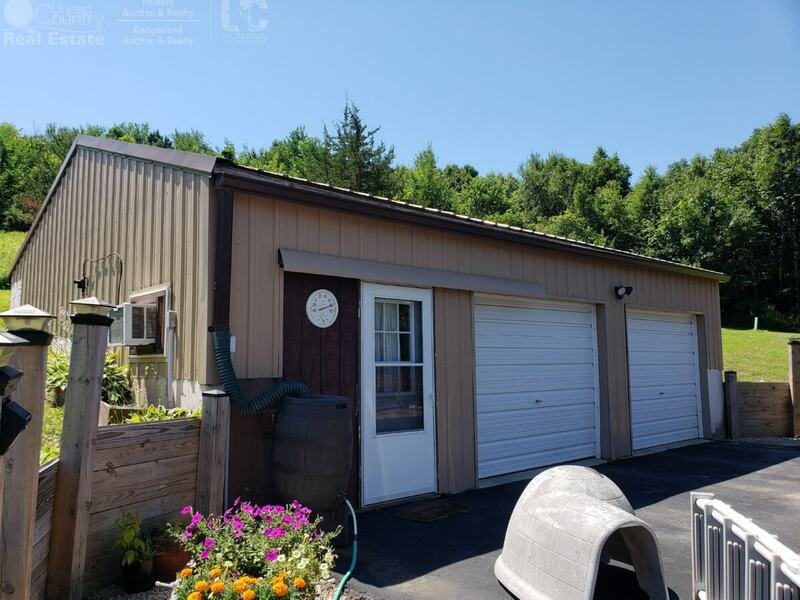 This New Age Concrete Home constructed of insulated concrete forms is the ultimate in energy efficiency, disaster resistant with indoor comfort with attenuation. 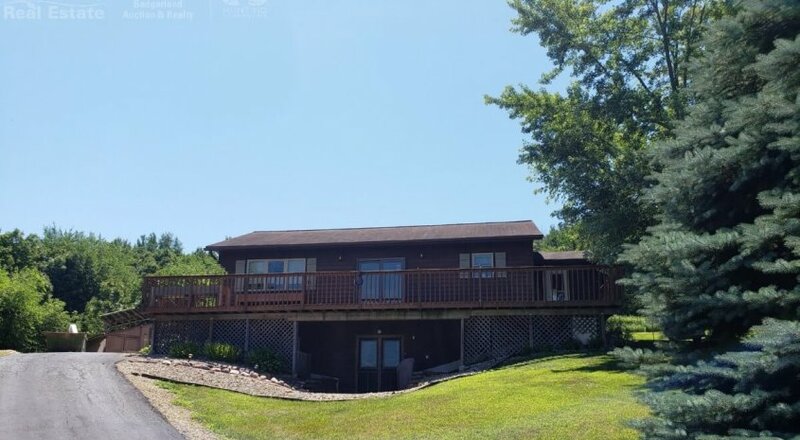 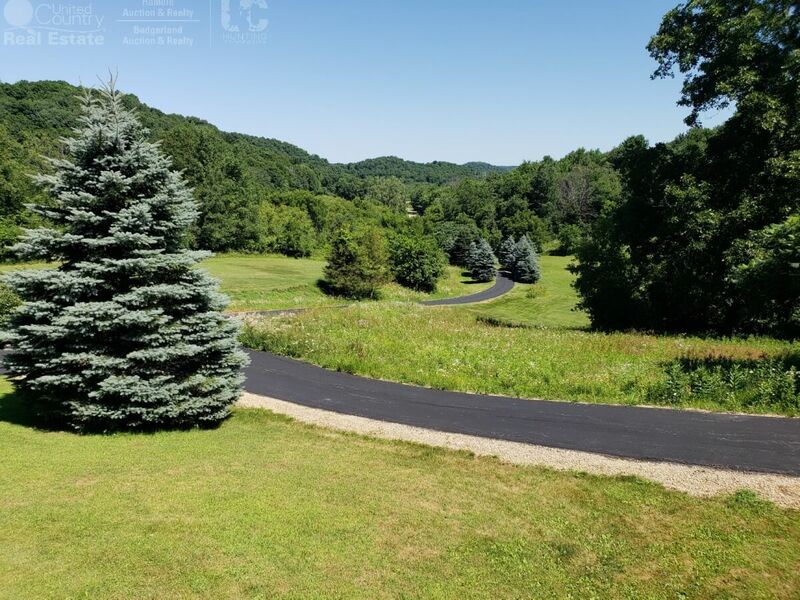 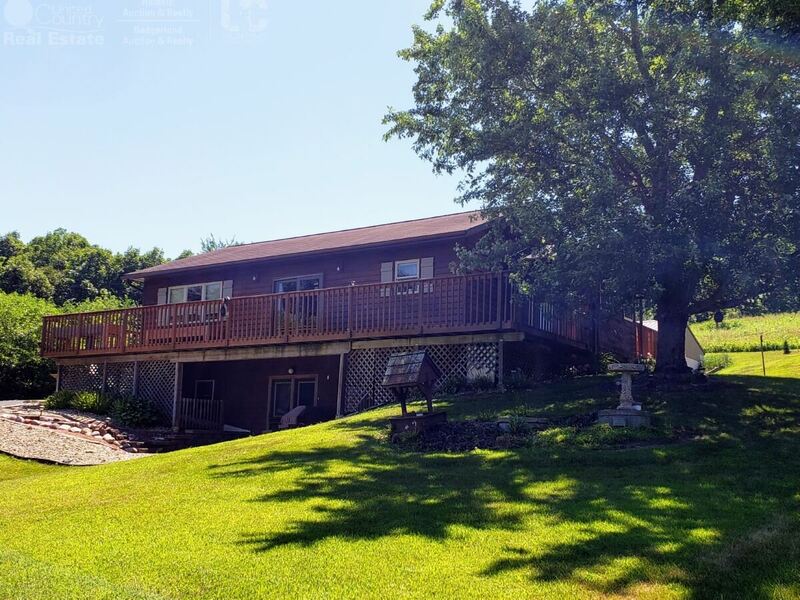 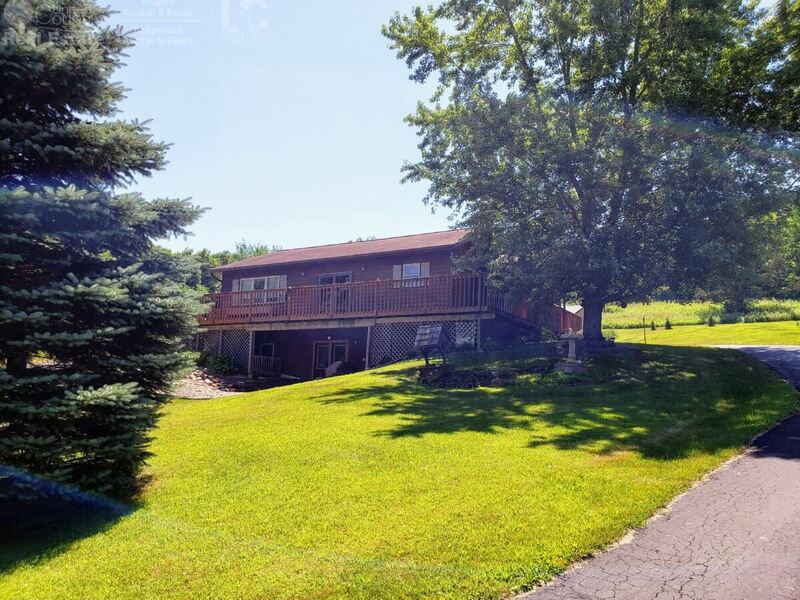 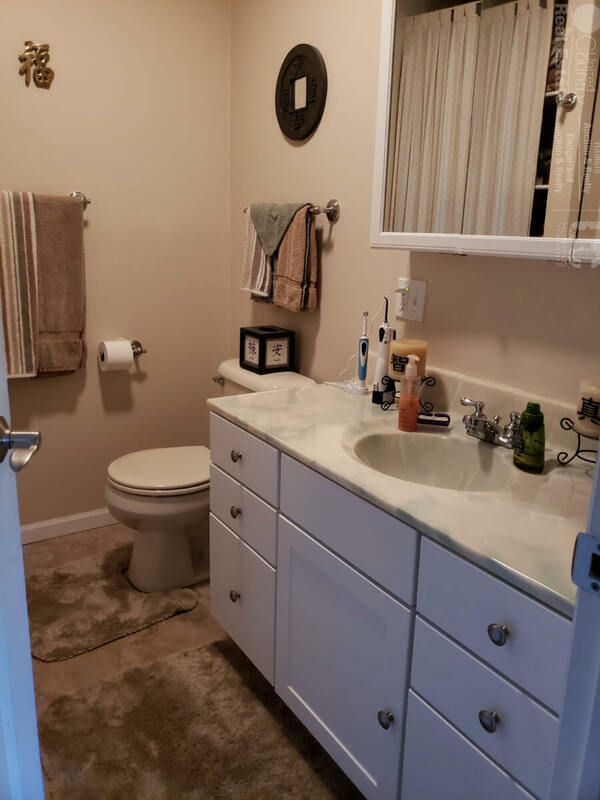 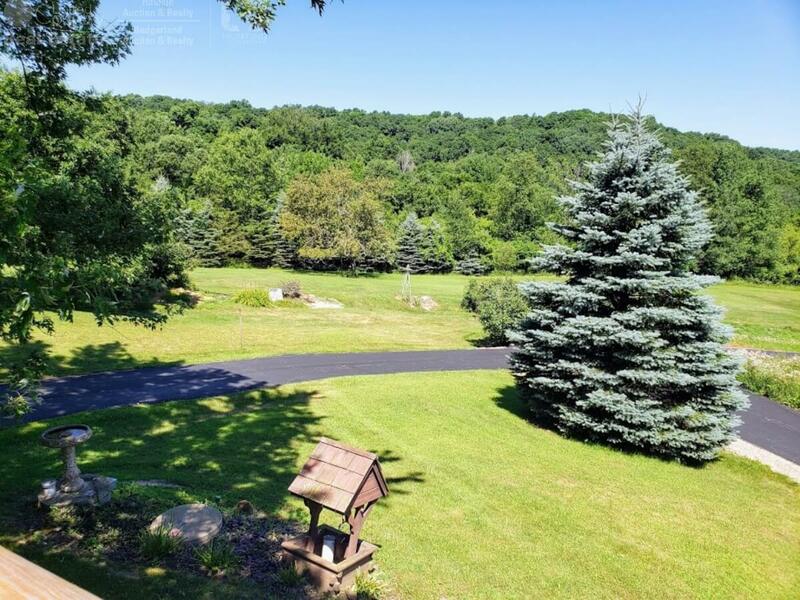 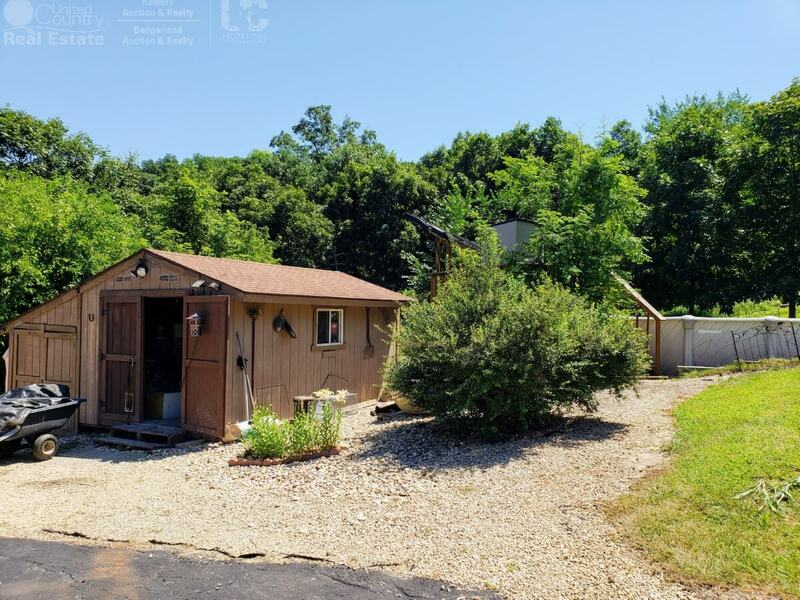 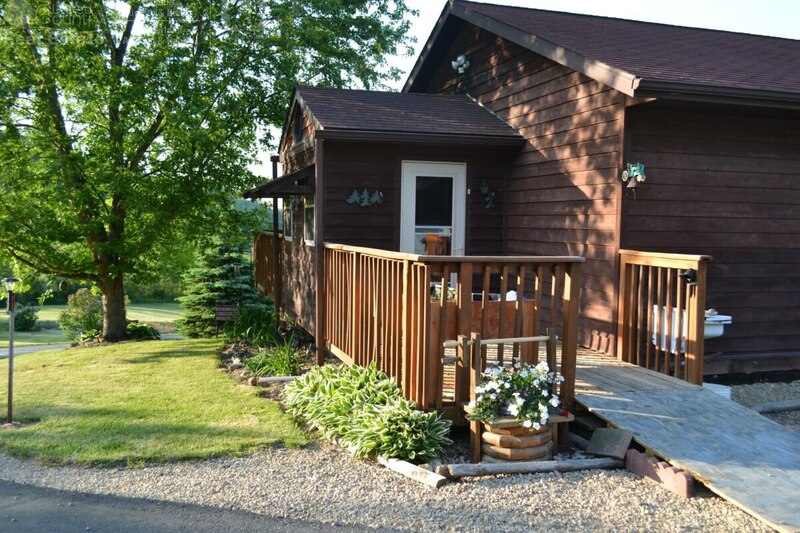 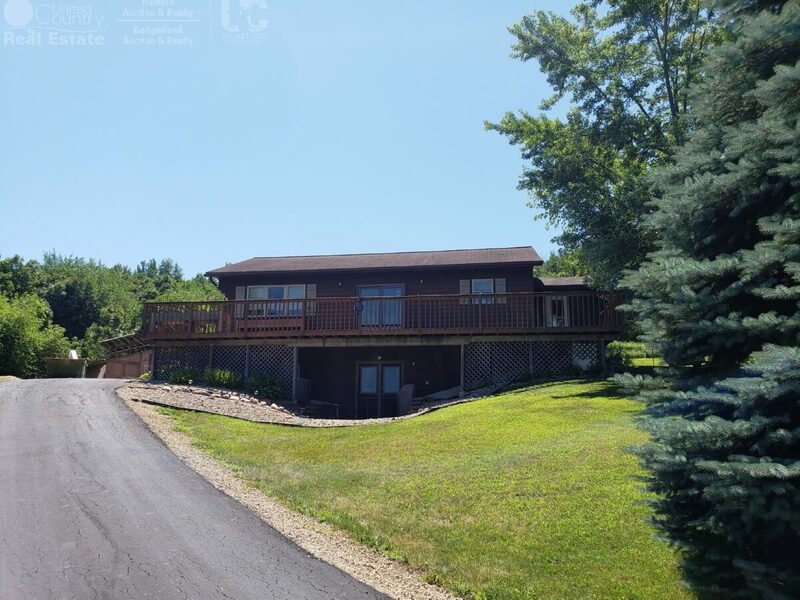 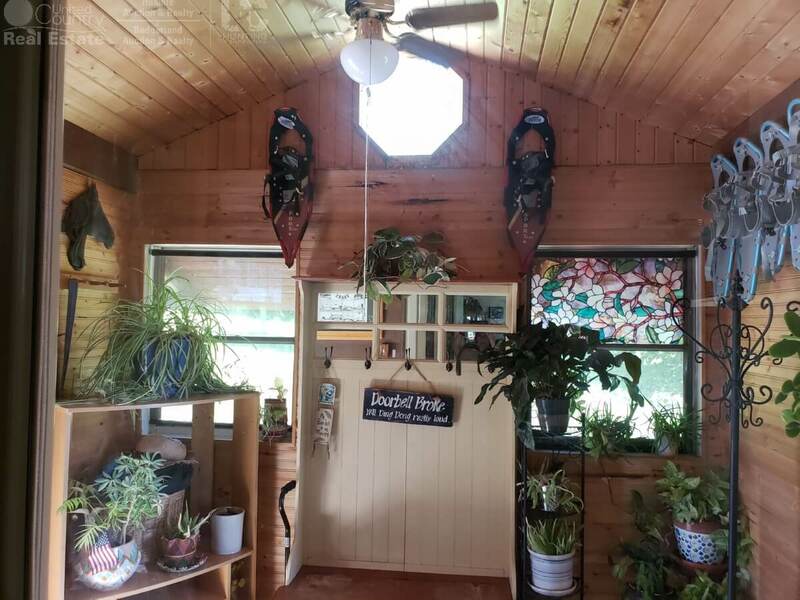 This prime example of construction system generally out performs standard frame construction and can be witnessed throughout this two-bedroom, 2 bath ranch nestled in the heart of Richland County's Driftless Region. 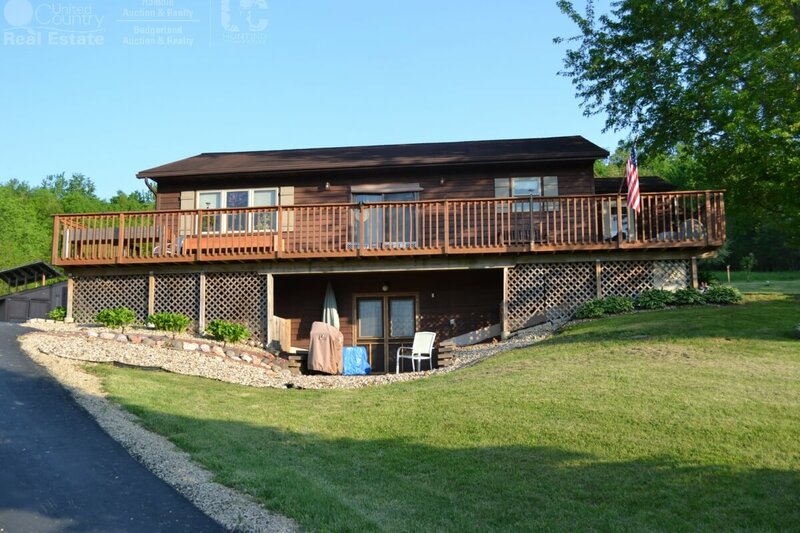 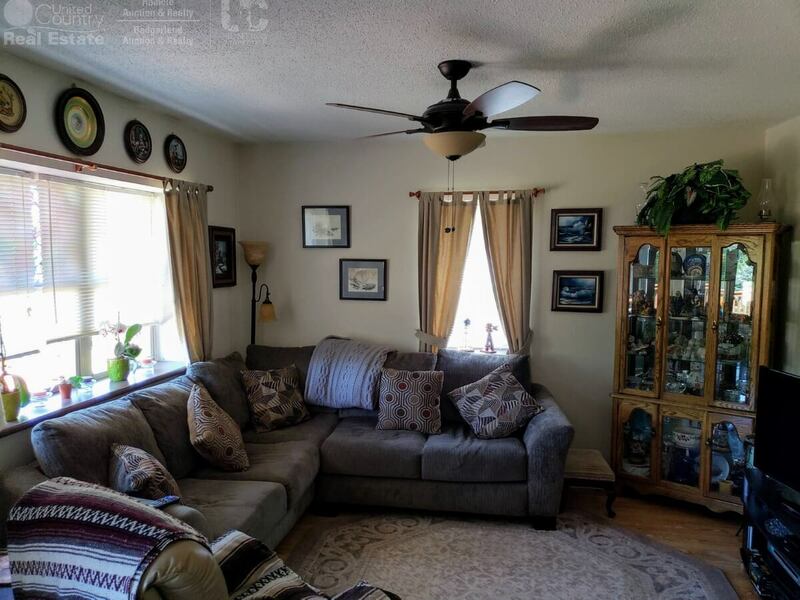 Main floor features: kitchen, dining and living room open to walk out wrap around deck. 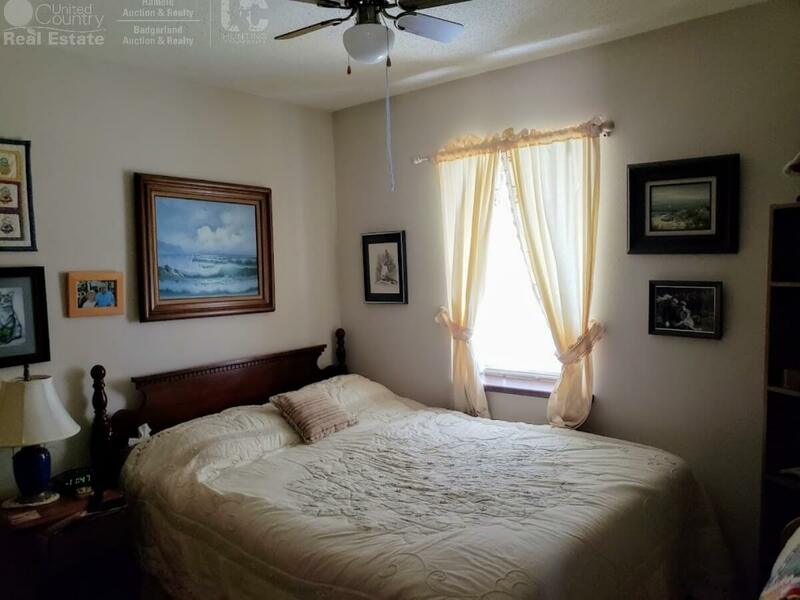 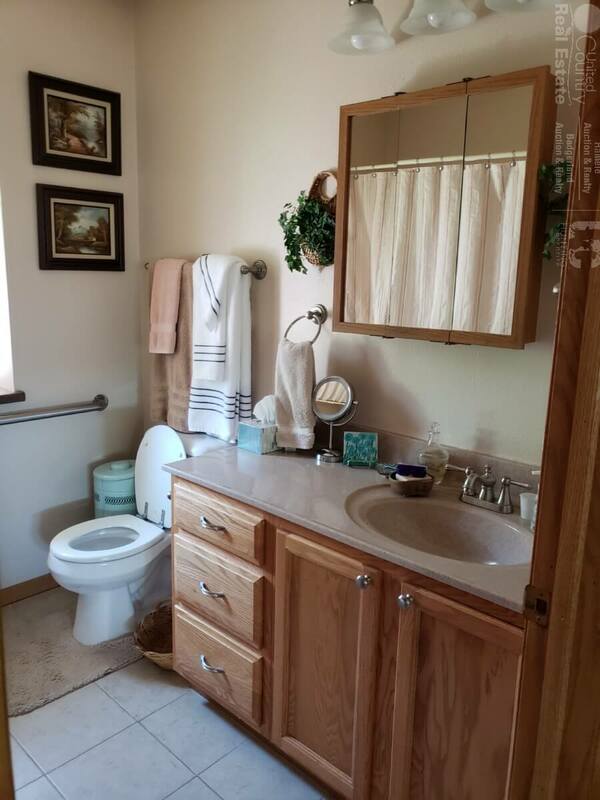 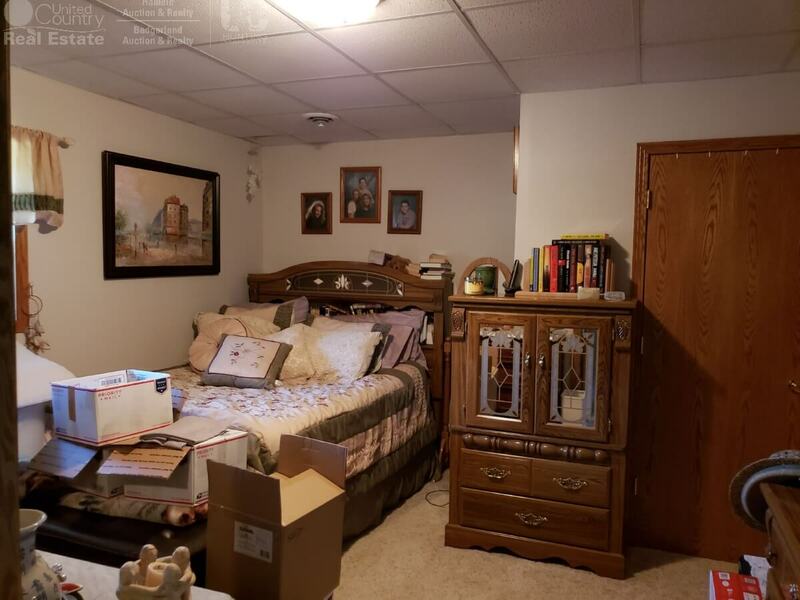 Two Bedrooms and bath. 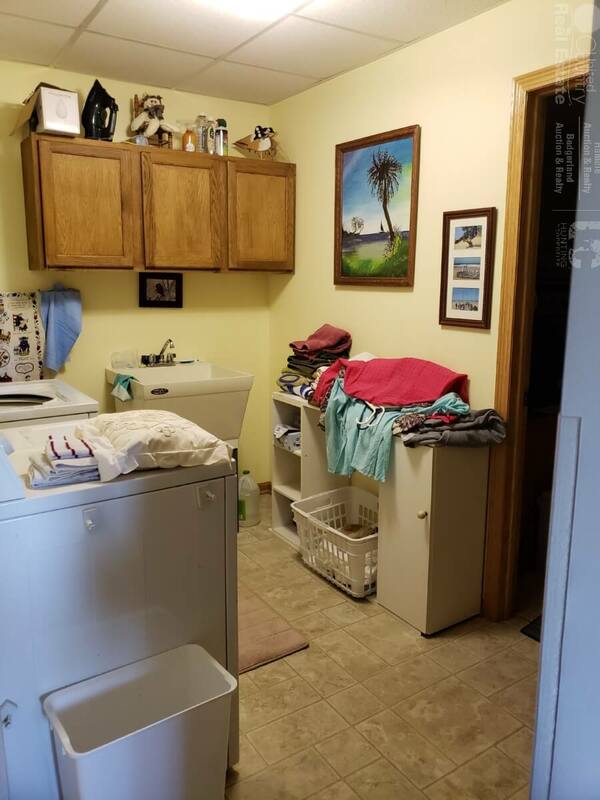 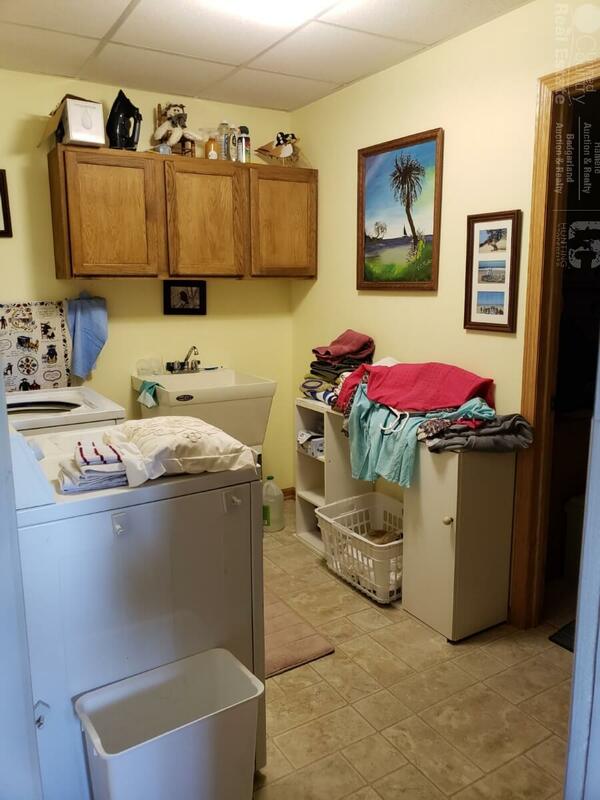 Lower level offers bonus room, large office, rec room, and utility room and laundry. 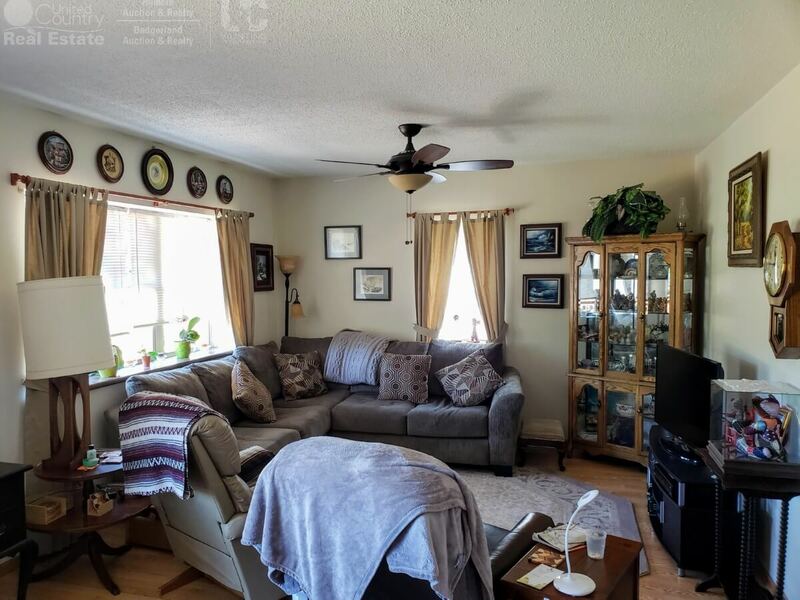 Walkout basement to small patio covered by deck. Two car garage with heated shop or studio. 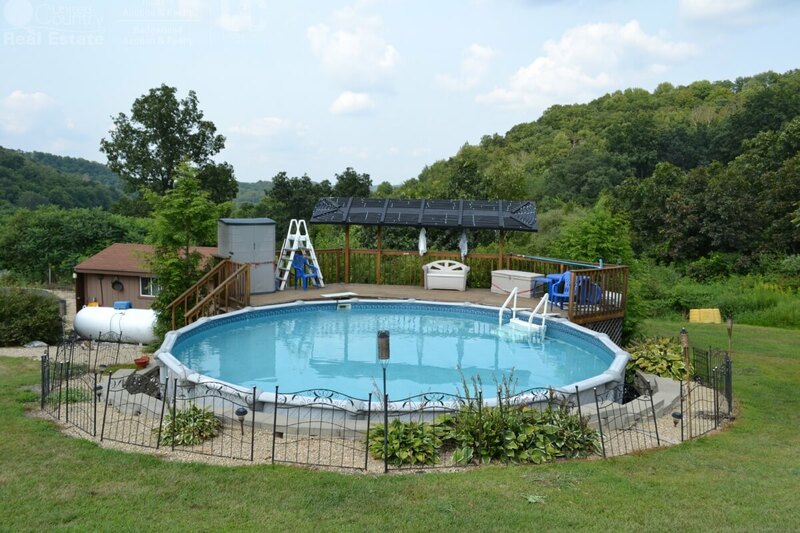 Large pool with deck without standing valley views. 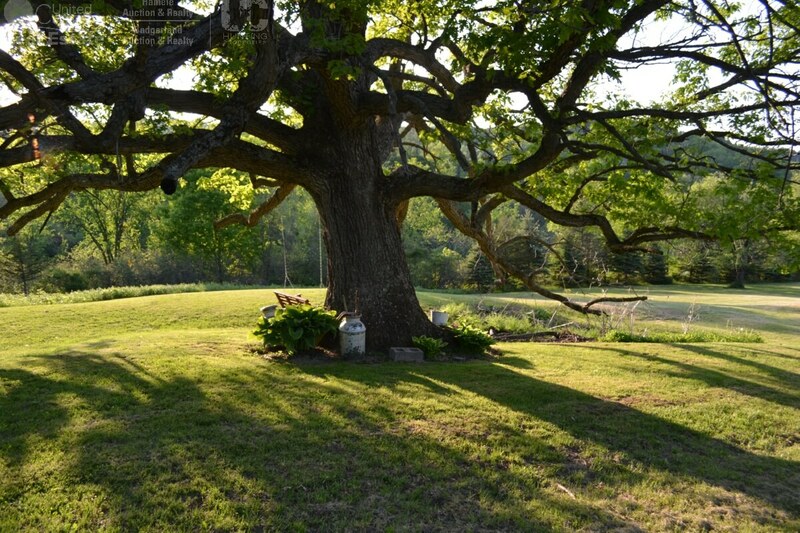 Mostly mature wooded setting mixed with pasture areas ideal for future food plots. 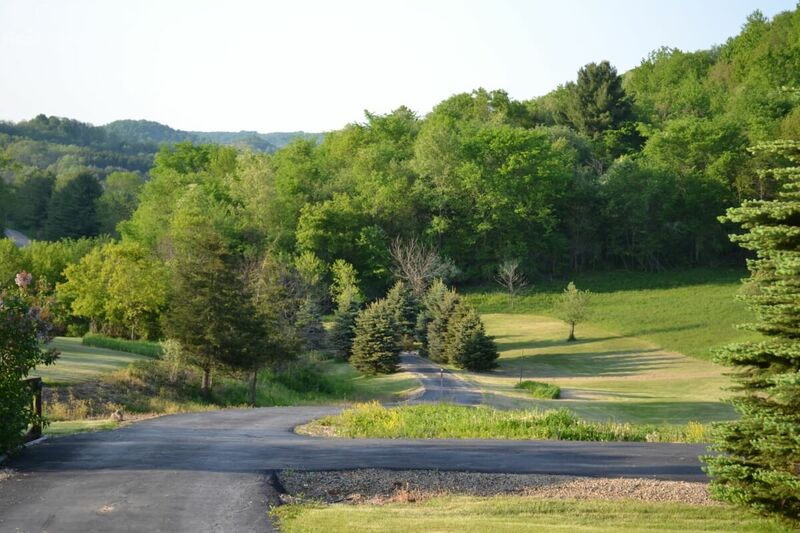 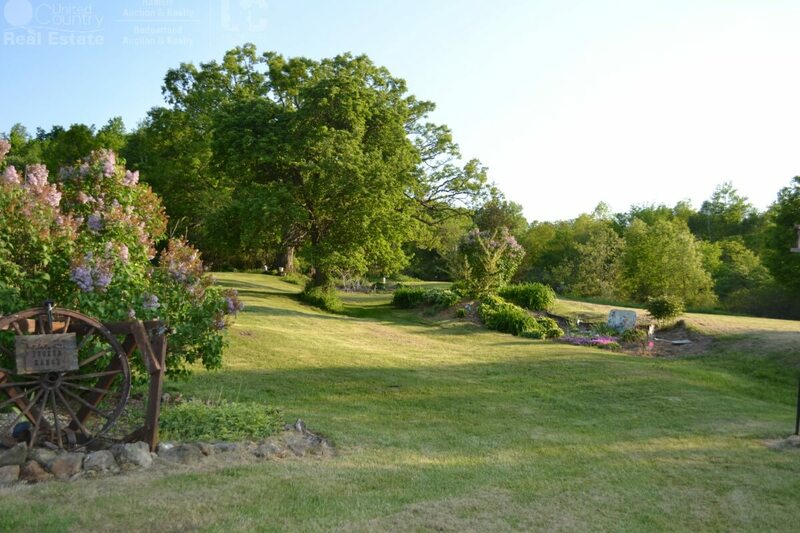 Gated private driveway to 25 acres of secluded paradise shared only with the native wildlife of deer and turkey. 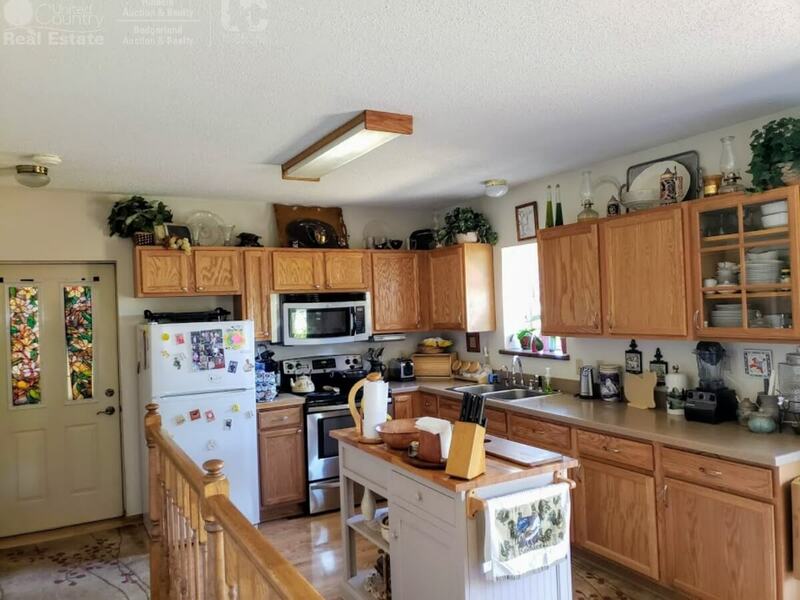 This property has not been logged for years. 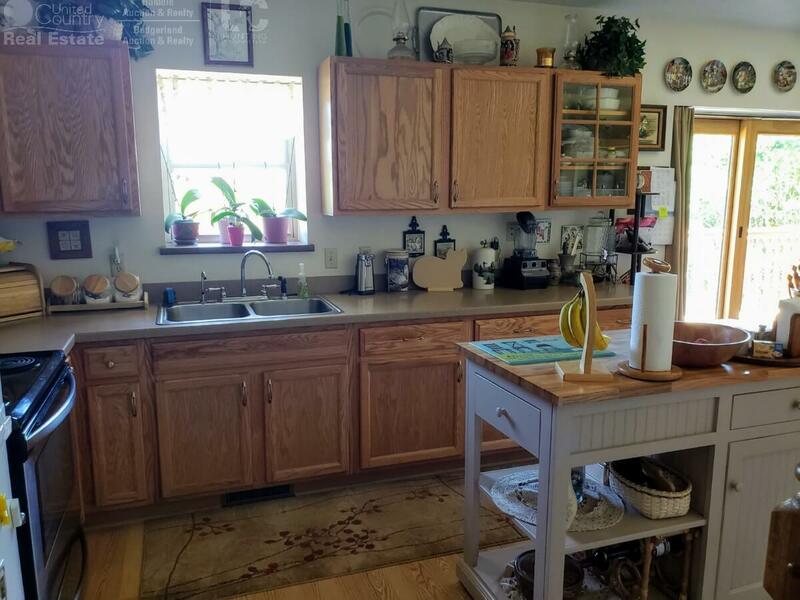 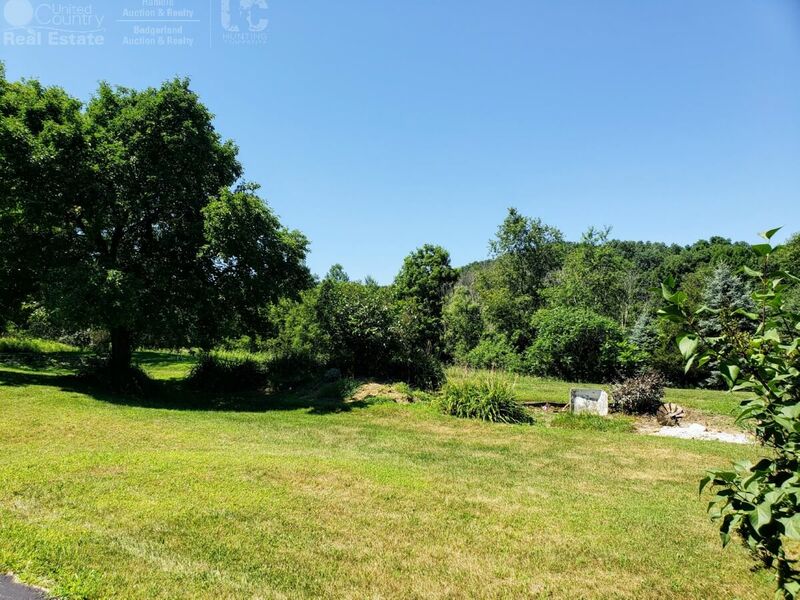 Seller states possible marketable timber, abundant in black walnut, oak maples for tapping and scattered wild apple trees. 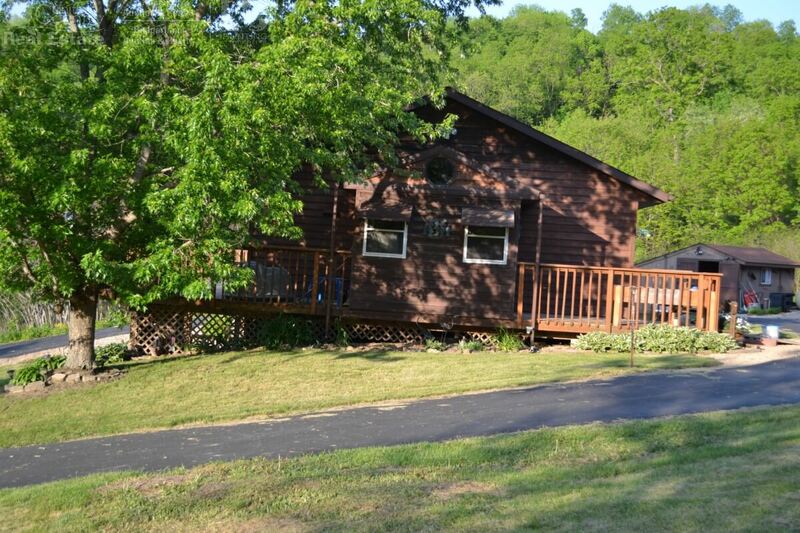 A short rustic drive from Richland Center. 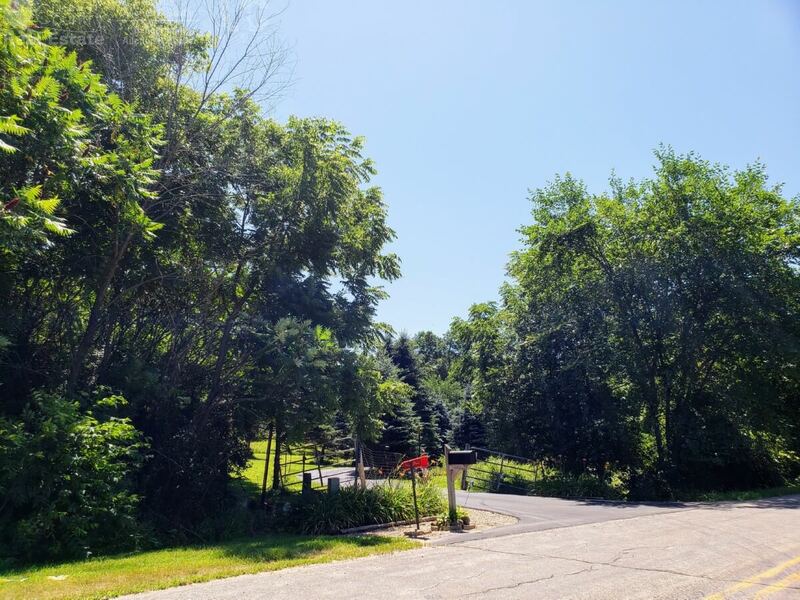 Contact Tina Marshall for your private showing 608.604.6675 tinam@baderlandsw.com.